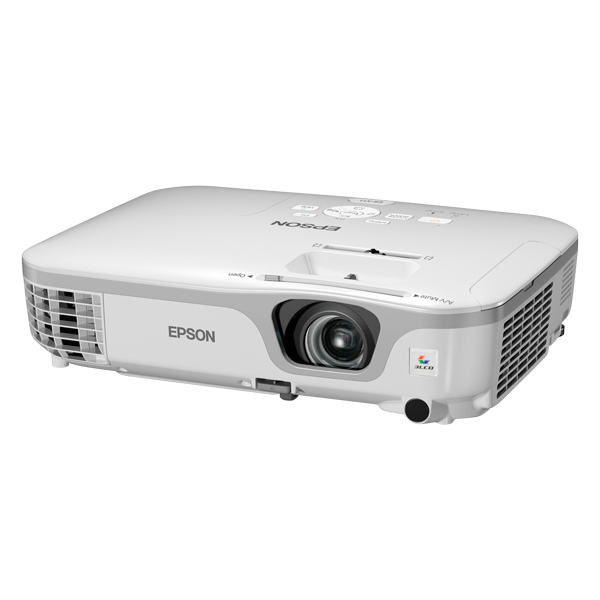 The epson EB-X11 is designed for the education sector,and its pretty specialised.Its amazingly bright,with a 2600 lumens lamp,and has a 1024×768 resolution,so its more suited to presentations than HD films.It has some advanced features too,such as a USB connection that can send both video and audio to the projector and let you use the projectors remote control to control your PCs cursor. Your class-room presentations will come alive with Epson EB X11 LCD Projector. Easy to set up and use, the projector gives you a great quality at an affordable price. Measuring 77 × 295 × 228mm and weighing only 2.3 kg, this ultra compact and portable projector can fit easily in limited space. 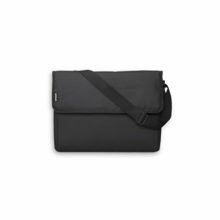 If you frequently need to use it on the move then an optional carry case and mobile screen is also available with this device. 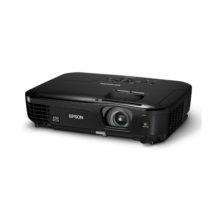 With 1-chip DLP technology and 3LCD system, Epson EB X11 LCD Projector delivers a crystal clear image with superior colour light output which is easier on the eyes. The image can be projected up to 350 inches, ensuring everyone in the room is able to see it clearly. 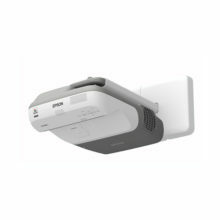 The projector delivers bright and sharp images of up to 2600 lumens brightness and 1024 × 768 pixels resolution so whether your students are sitting at the front or the back of the class, they’ll have no problem in viewing your presentation. There is a vertical and horizontal keystone correction button which allows you to align the image at the touch of a button. It has special view modes like Dynamic, Presentation, theatre, Photo, sports, sRGB, Blackboard and whiteboard. 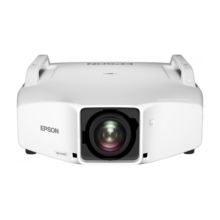 You can capture the attention of your audience by plugging the optional Epson visualiser directly into the projector to provide a close-up view of 3D objects. Epson EB X11 LCD Projector comes with various interfaces including VGA In, VGA out, Composite input, S-Video Input, Audio output, USB pointer control and RS232. The noise level is 37 dB in normal mode and 29 dB in Eco mode.